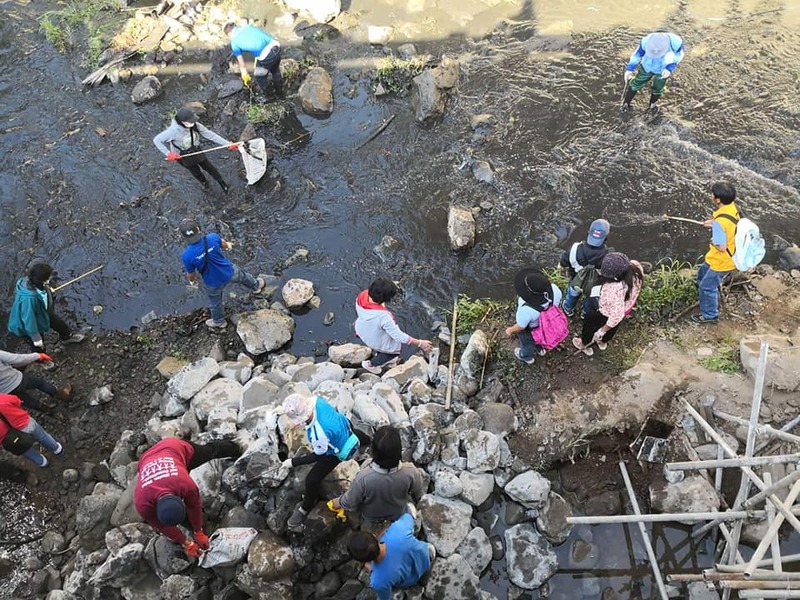 In celebration of the World Water Day, the Environment Management Bureau of Cordillera region will conduct Plogging (jogging while picking up trash) activity on March 22, 2019 along the Bued River, Kennon Road. The activity will start at 5 A.M and there will be two routes. Route A will start at Camp 1 and ends at Camp 3 and the Route B is from Camp 6 to Camp 3. EMB encourages every participant to bring you’re their own water bottle because paper or plastic cups will not be provided to avoid additional wastes. The first 50 participants per route to register will get a freebie. The beauty of plogging is that everyone can do it anytime and anywhere they could do it while traversing their usual run route or they can try to do it in places where people tend to litter such as park and other public places. The rules are simple while running/ jogging, pick up trash that one can see along the way, Put them in the bag they are carrying and unload it in proper disposal areas. Bued River covers primarily the provinces of Benguet and Pangasinan, and a few parts of La Union. The river originates from the city of Baguio. Earlier Mayor Mauricio G. Domogan announced that the Cordillera Office of the Environmental Bureau (EMB-CAR) has chosen the Bued River as the city’s entry to the cleanest body of water competition that was launched by Environment Secretary Roy Cimatu to empower stakeholders nationwide to help in facilitating the clean-up of major water systems in their places that will help in improving the state of the country’s environment.